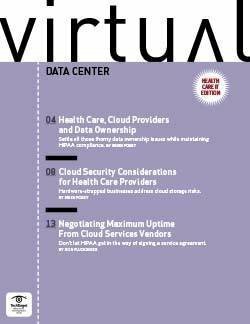 While cloud services’ benefits of quick deployment and flexible scalability at a lower cost have driven enterprise adoption, security concerns continue to be a key factor in determining the extent and style of cloud adoption. 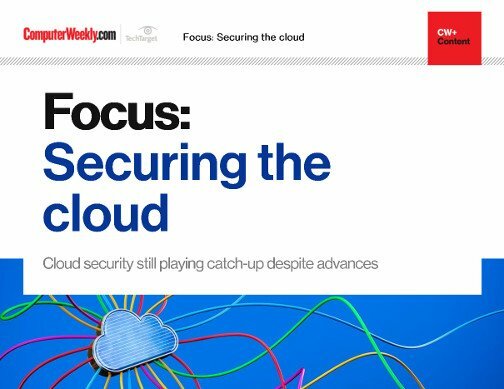 However, for many enterprises the benefits outweigh the risks, and as a result, cloud adoption is still outpacing security capability. 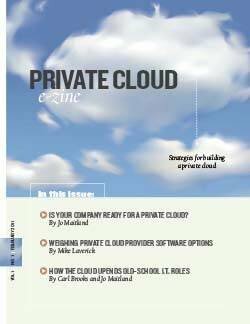 Cloud security processes in many companies are still relatively immature, according to some information security leaders. 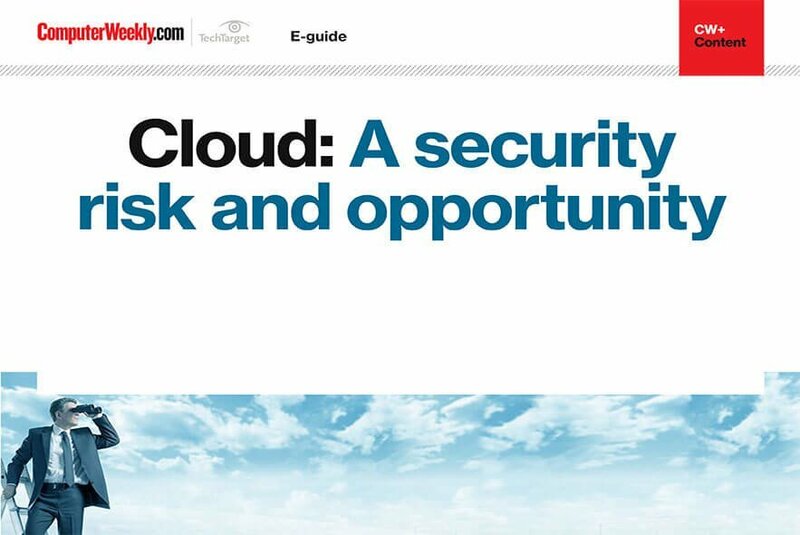 Already heavily-invested in cloud services, technology companies are stepping up efforts around security and the UK Government Digital Service (GDS) has published guidelines that it claims will make public cloud services safe for most government information and services. Despite these positive developments, the reality is that most apps are not enterprise ready from a security standpoint. 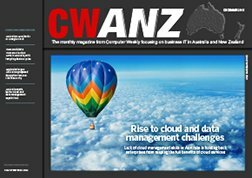 In the light of the global rise in cyber crime,security experts warn that is more important than ever for applications developed on the widely-adopted Microsoft Azure platform to be secure by design.